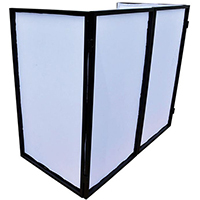 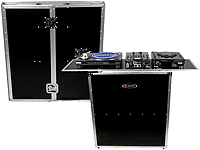 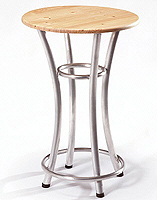 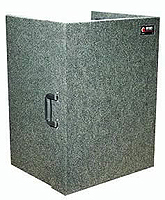 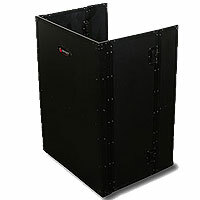 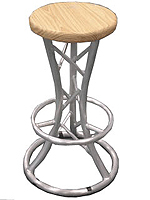 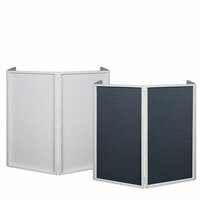 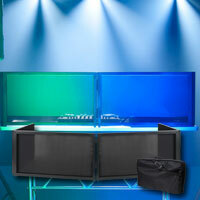 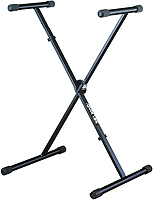 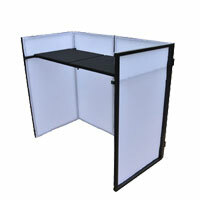 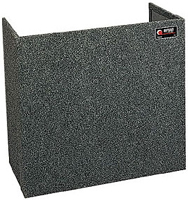 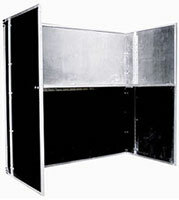 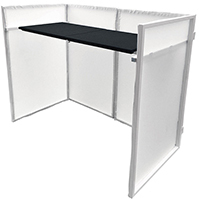 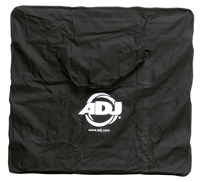 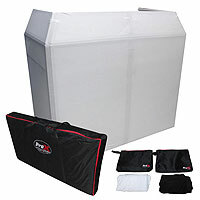 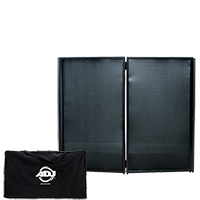 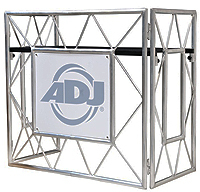 24" x 21" x 17.5"
36" x 26" x 16"
21" x 28" x 17.5"
Carpeted fold out DJ Stand..
36" x 30" x 17.5"
19" x 26" x 18.50"
34" x 36" x 17.5"
19" x 30" x 18.5"
26" x 36" x 18.5"
33" x 36" x 18.50"
This heavy duty laminated ATA style table goes from folded flat to heavy duty DJ stand in an instant. 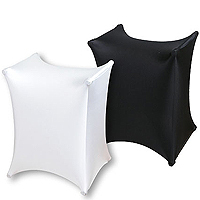 Made to the exact same standards as our Flight Zone series but with a twist. 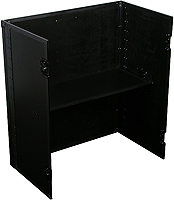 Each compartment feature a valley or pit as you might call it that allows for more ventilation of the gear as well as an area for cables management. 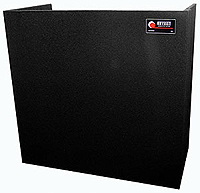 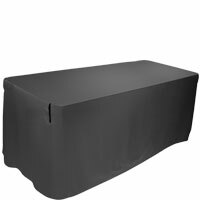 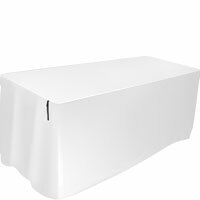 Made of black laminate and aluminum valance edging, these stand provides a clean professional appearance, and it's easy to set up or tear down. 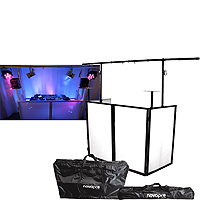 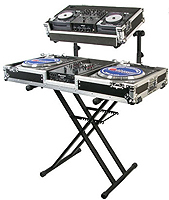 Sleek looking Truss Table adds a professional studio look to any room..
Portable, sturdy DJ table perfect for any application. 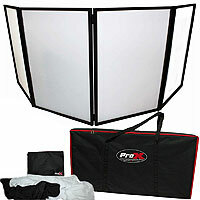 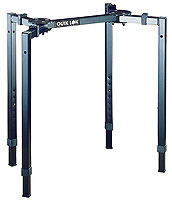 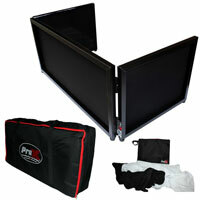 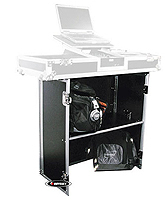 Features fold-flat portability, and swiveling side platforms. 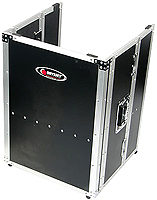 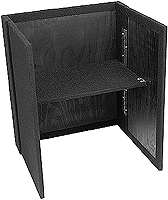 The LTBXS2 is versatile and compact, folding into a space smaller than most guitar cases. 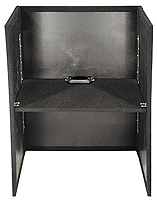 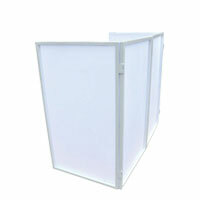 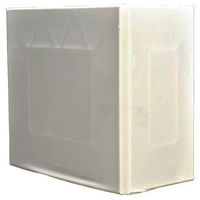 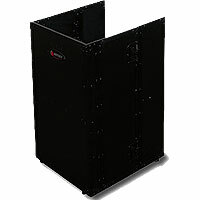 Each tier allows independent height and width adjustment for holding keyboards, DJ Coffins, CD coffins and even laptop cases.